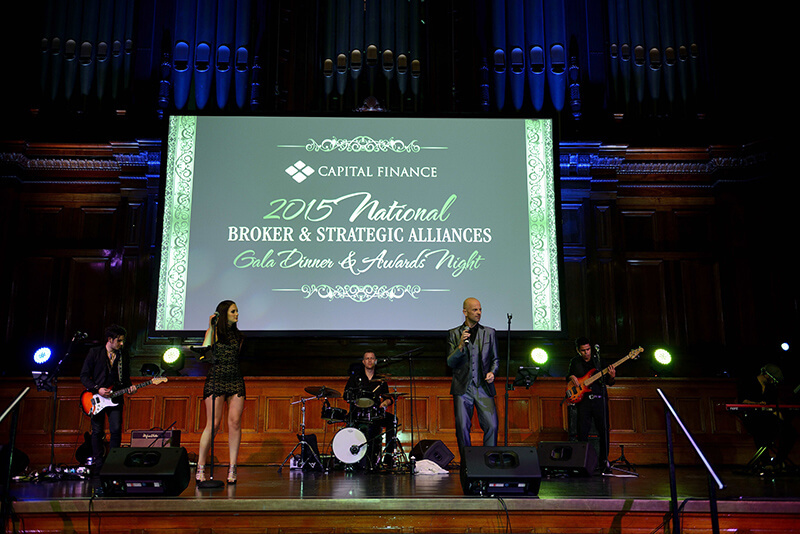 Capital Finance National Awards are the culmination of a years hard work, not only by those who will be acknowledged and rewarded, but buy the whole team. No one works harder than the internal marketing and events team, who tirelessly work towards constant improvement in the events. 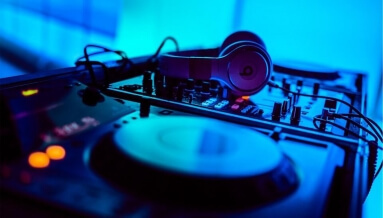 As with previous year, instinct were engaged to help on the creative concept delivery, in terms of MC, and entertainment, as well as decor and styling elements (such as furniture hire, festoon lighting) as well as general stage management for there awards night. 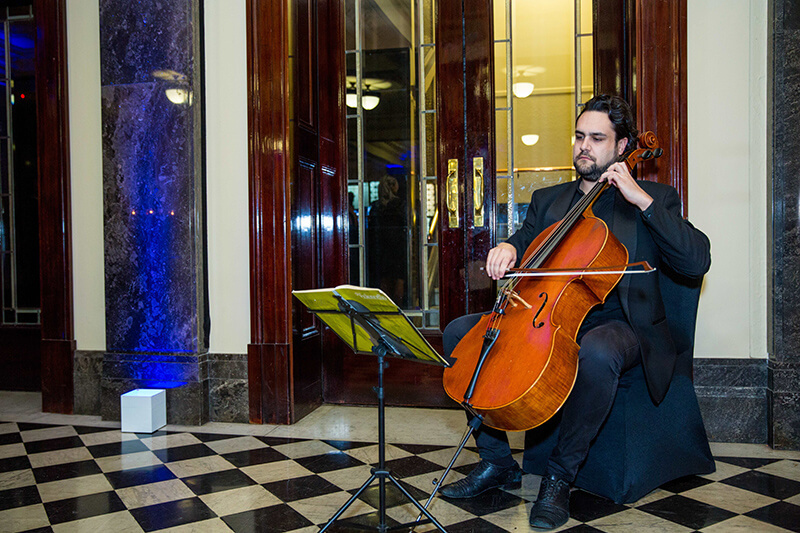 As the Melbourne Town Hall was selected as the venue, period costumed Bell hops were employed to entertain the guests on arrival, along with a solo cellist to give the room an air of class. On doors opening, guests were welcomed in the main ball room, decorated with festoon lighting, and lounge areas, to allow guests to chat in groups when not at the table of 10 as allocated. This al;so greater a nice atmosphere to mingle throughout the night. 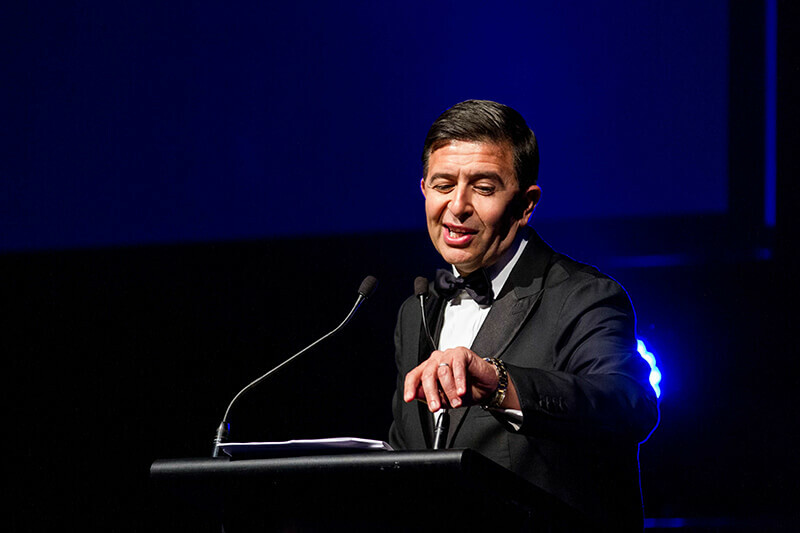 Celebrity Comedian Host Vince Sorrenti kept the crowd laughing as they made there way through a raft of awards and acknowledgements. 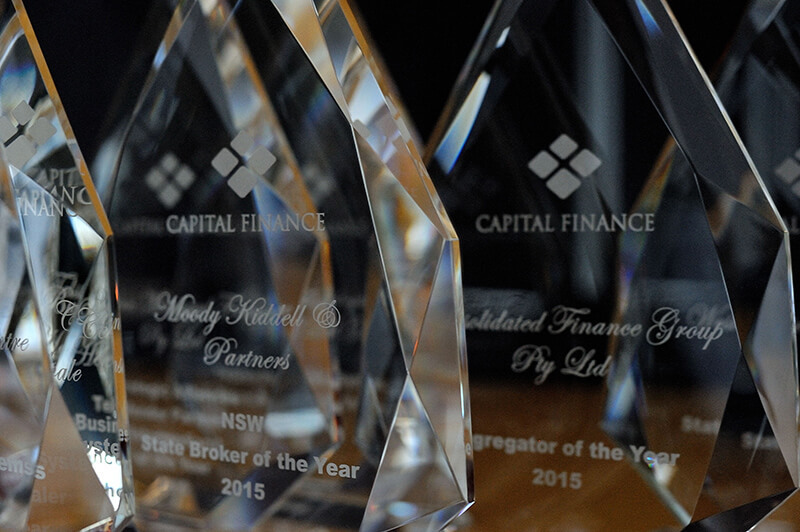 Vince has performed for Capital Finance a number of times with great success. 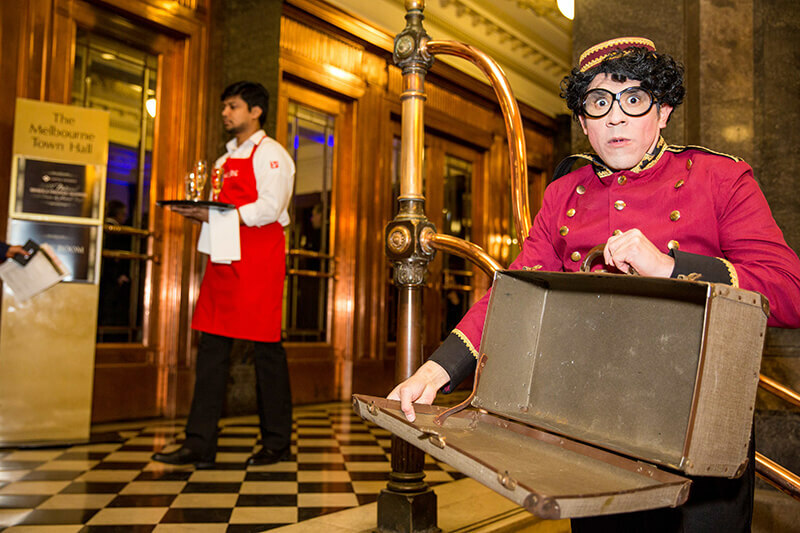 As with many a corporate event or awards night, the night would not be complete with out the mandatory boogie! dancing was ensured as Melbourne leading band, CHUNKY JAM keep the dance floor full all night. 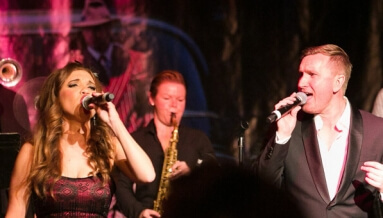 Chunky Jam perform a vast array of classic and contemporary cover song, allowing something for everyone in the audience, and building an easy rapport with the crowd.